Naran, A beautiful and serene town located in the upper Kaghan Valley in Mansehra District of the Khyber Pakhtunkhwa province of Pakistan. Naran is one of the most scenic towns in Pakistan, thousands of trekkers, nature enthusiasts, tourists and photographers around the world head to Naran every year. Naran is the base station to scenic destinations like Lake Saif-ul-Malook, Lalazar Babusar, Noori Valley and Purbi Valley. Naran offers a wide range of hotels ranging from top tier luxury hotels to low priced motels, you will find around 100 hotels of various types in Naran. There also exists another interesting mode of accommodation – visitors can rent family sized tents for their family to stay in. Pakistan Tourism Development Corporation (PTDC) also has a motel situated in the north of town which can accommodate people on different tariffs, from average rooms to costly huts besides the River Kunhar. There is also a market available that provides for all basic necessities of tourists. Naran is connected to the main regions of the country via the Naran road from Mansehra. The tourist season starts from the 1st of June and runs till the 31st of August and transport run daily in these months between Mansehra and Naran. You could rent Jeeps and cars, taxis are also available from Maneshra to reach Naran. Winters aren’t the ideal times for this destination as the roads are blocked due to heavy snow fall making it very difficult for tourists to reach Naran. The temperature of Naran is classified as warm and temperate. The valley receives a significant amount of rainfall every year. It has an average temperature of 10.1°C. The region is Alpine in geography and climate, with forests and meadows dominating the landscape below peaks that reach over 17,000 feet. The average amount of rainfall that Naran receives is 803mm. Naran is a beautiful small town in the Kaghan valley in Pakistan popular for its beautiful lake and landscape that enchants trekkers, tourists and photographers. Naran is well positioned at the base of Noori Valley, Lalazar and Purbi Valley, adding to the charms of the town. The beauty of the scenery is well served with the fairy tale called Saiful Muluk. One of the main tourist attractions of Naran is the breath taking mountainous lake called the lake Saiful Muluk. There lies an interesting fictional tale behind the lake Saiful Muluk wherein a prince reportedly visited the lake and met a fairy and fell in love with her. On the opposite side of the lake is a favorite zone for hikers called lalazar. From the town of Naran, you can witness the breathtaking views of the massive glaciers atop the mountains. There are several other places to see in Naran such as the Shogran plateau and there are also many other lakes you can see in and around Naran. 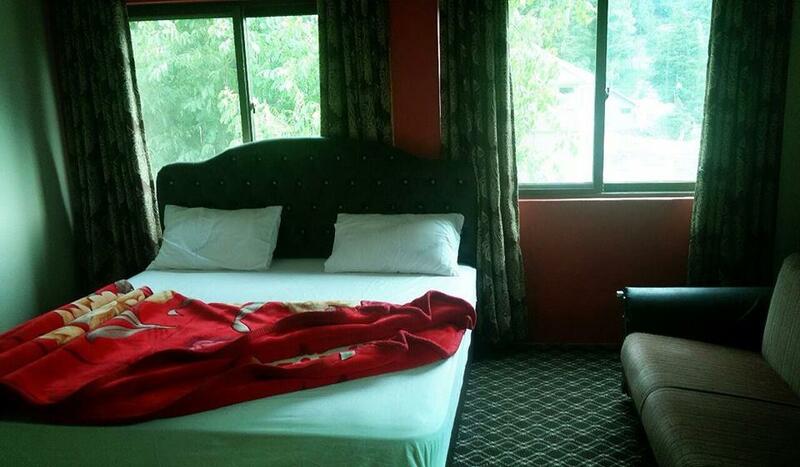 The budget friendly Afaq hotel is located on Naran Bypass Road in the picturesque Kaghan Valley. This valley is a very popular tourist destination that greets international and domestic backpackers all year round. If you’re looking for a comfortable,..
A one of a kind hotel in terms of architecture, the Hotel Centurian Naran is a luxury budget friendly hotel that offers comfortable rooms and a luxurious environment to make all its guests feel welcomed and allow them to enjoy their vacation. At a distance.. 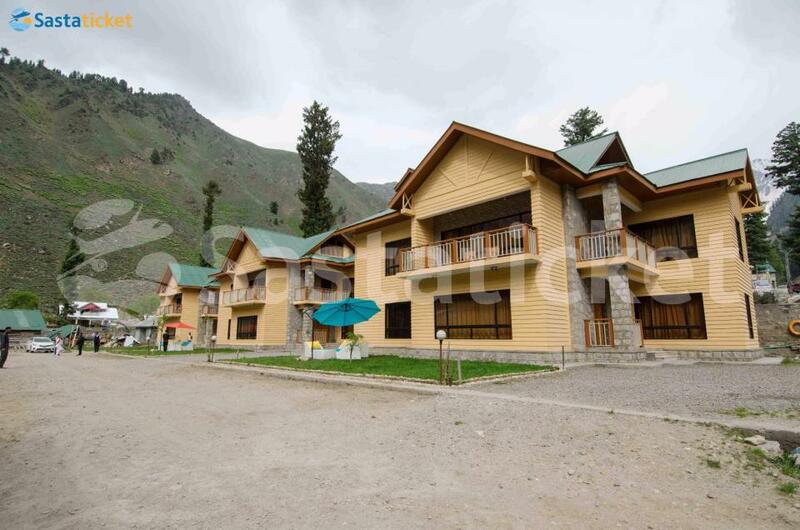 The trout lodges located on Jheel Saif-ul-Malook road, Naran are a pocket-friendly accommodation choice that commit in providing guests basic amenities and services in a clean environment. 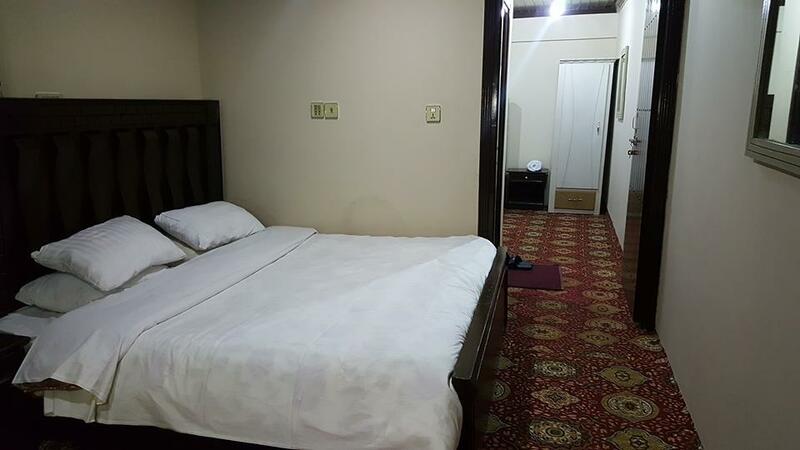 In this hotel, you will find free Wi-Fi access throughout the..
A fairly new hotel in the beautiful town of Naran, the Cloud Way Hotel is an ideal accommodation for tourists and business travelers alike. The hotel has a total of 11 rooms that are all tastefully decorated and are decked with all the features and amenities.. The budget friendly Flora Innhotel is located on Naran Bypass Road in the picturesque Kaghan Valley. This valley is a very popular tourist destination that greets international and domestic backpackers all year round. If you’re looking for a comfortable,.. Located in Main Bazar in the Naran Valley, Hotel De Manchi is a luxury hotel that is beautifully sitting atop the hills overlooking the beautiful Naran valley and offering breathtaking picturesque views to its guest’s right from their rooms. The..
A one of a kind hotel in terms of architecture, the Lalazar Hotel Naran is a luxury budget friendly hotel. 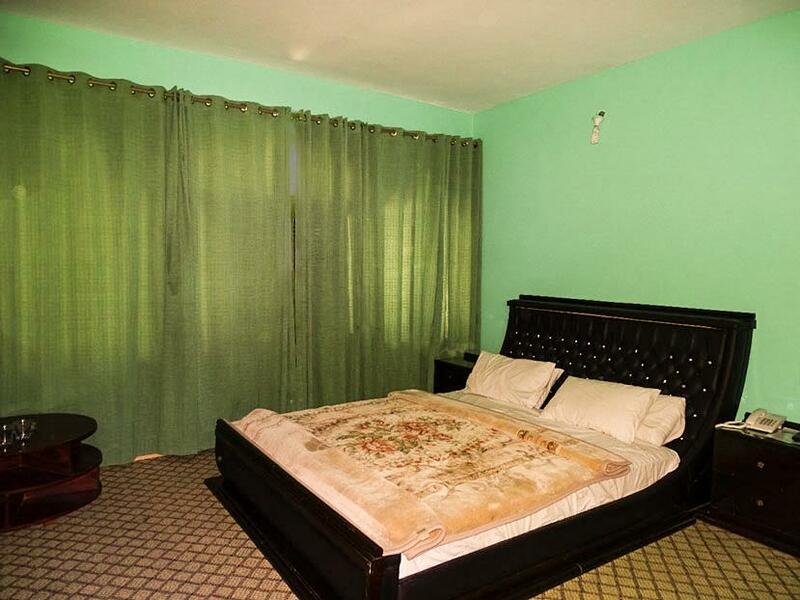 The property offers comfortable rooms along with luxurious environment to make all their guests feel welcomed.Located at main bazar Naran, Lalazar.. 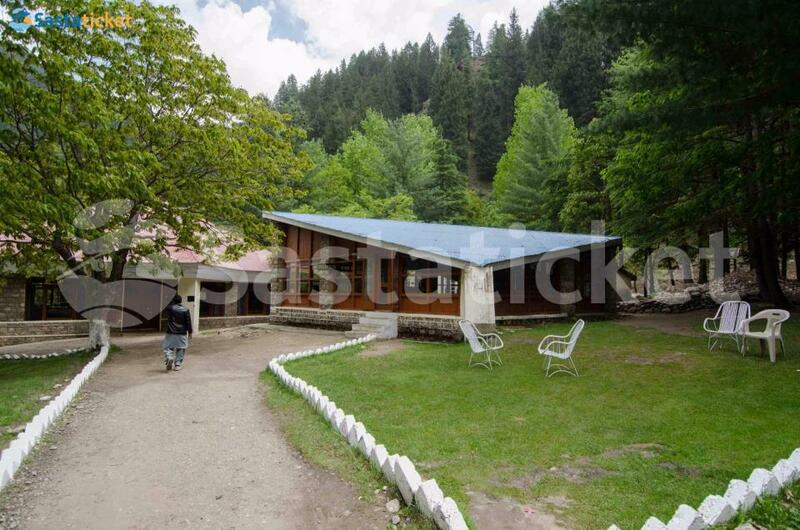 Located in near saif-ul-mulhk lake, pine top hotel is a luxury hotel that is beautifully sitting atop the hills overlooking the beautiful Naran valley and offering breathtaking picturesque views to its guest’s right from their rooms. 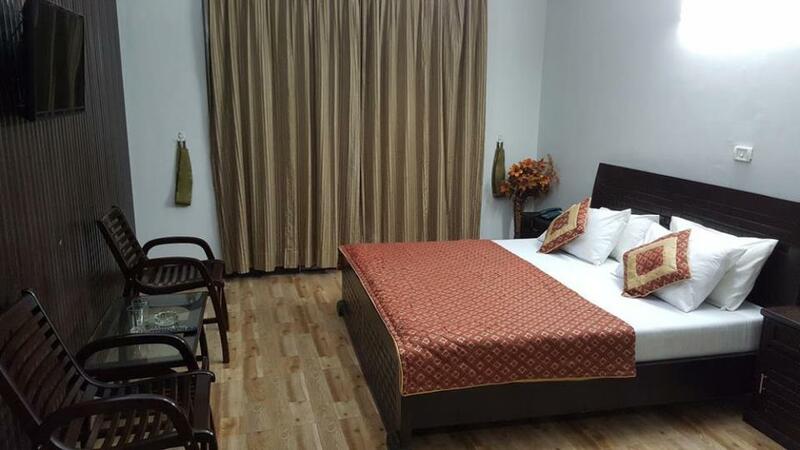 The hotel has spacious..
A fairly new hotel in the beautiful town of Naran, the Sayyam Heights is a good place for accommodation for tourists and business travelers alike. The hotel has a total of 22 rooms that are all tastefully decorated and are decked with all the features..